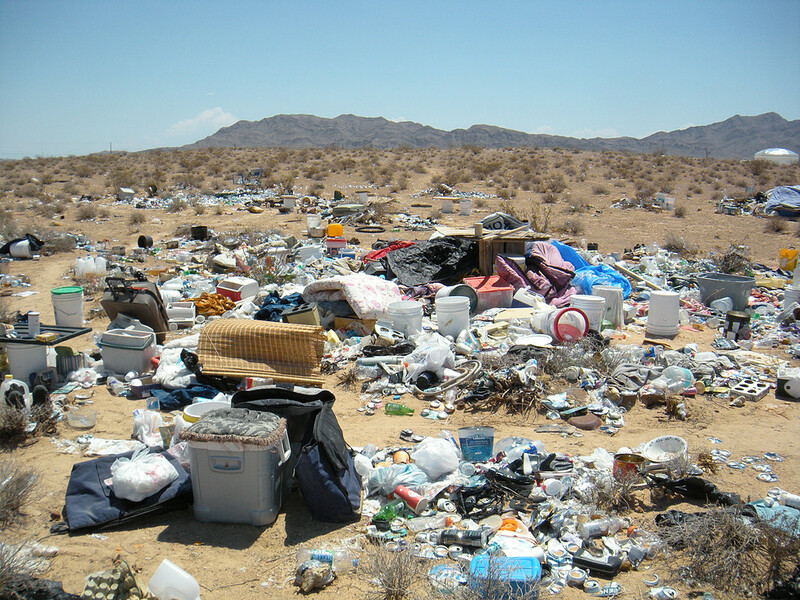 Logistical Solutions removed approximately 80 cubic yards of trash and miscellaneous debris from an undeveloped parcel of land that comprised an area of approximately 100 acres. Logistical provided equipment and disposal cost/recycling fees for the removal of all debris and trash from the property. The materials removed from the property were disposed at permitted disposal/recycling facility.